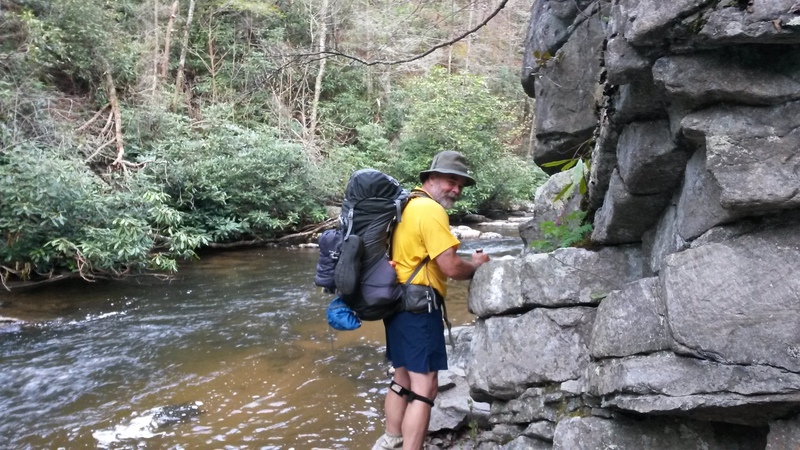 About 17 miles today… we would like to beat the rain into Damascus but it looks like we will hike in the rain on Friday. That’s OK since food will be there and a dry bed. Today was an incredible hiking day, perfect weather and nice trail. 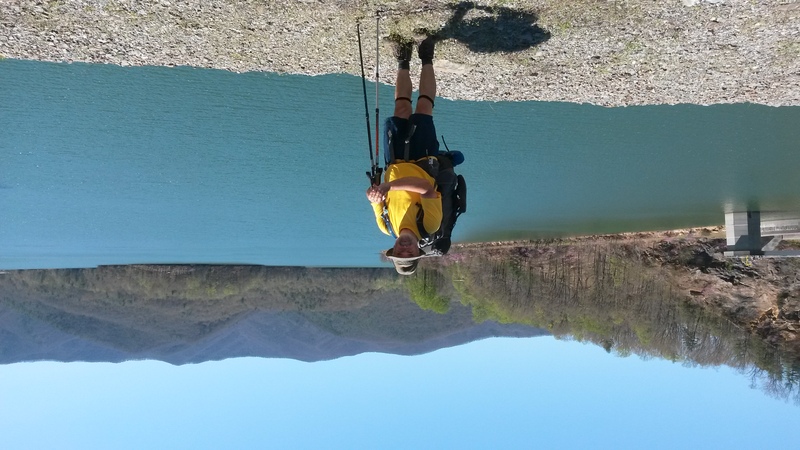 Lake Watauga is beautiful and runs on like Lake Fontana…. Awesome. 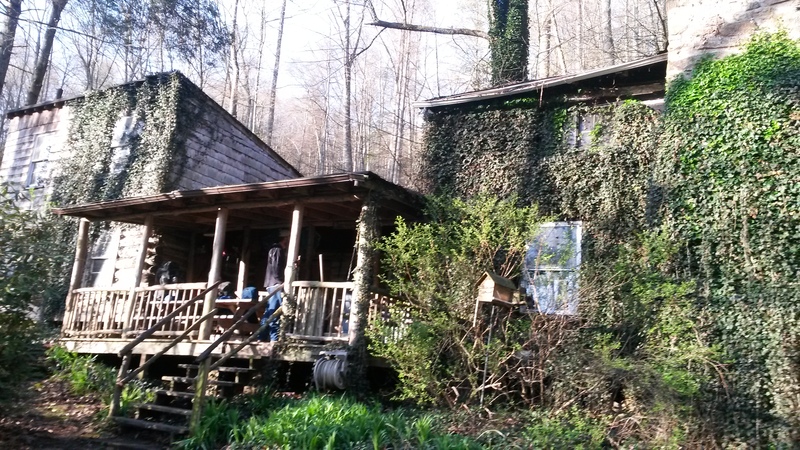 We stayed at Kincora Hostel last night… owner Bob Peoples has an extensive history with the AT and was very interesting to speak with. The hostel itself has had over 20,000 Hikers since he opened and needs some attention… On the other hand it was a $5 donation. The pics are of the Kincora Hostel, Watauga Lake, and some funny looking guy!!! Looks like a beautiful place. Glad to see you are enjoying it and less foot agony. From your posture there Chris..this looks like it could be a “streaming” video? When you get back lets go back over and help him fix some stuff ! !